Alabama Dance Academy is dedicated to providing unique training opportunities to our students. One way we do this is by bringing in guest artists who are experts in the field of dance. Each year, we are proud to bring in Michael Vernon who is a master ballet instructor from New York City and is currently the chair of the dance department at Indiana University. 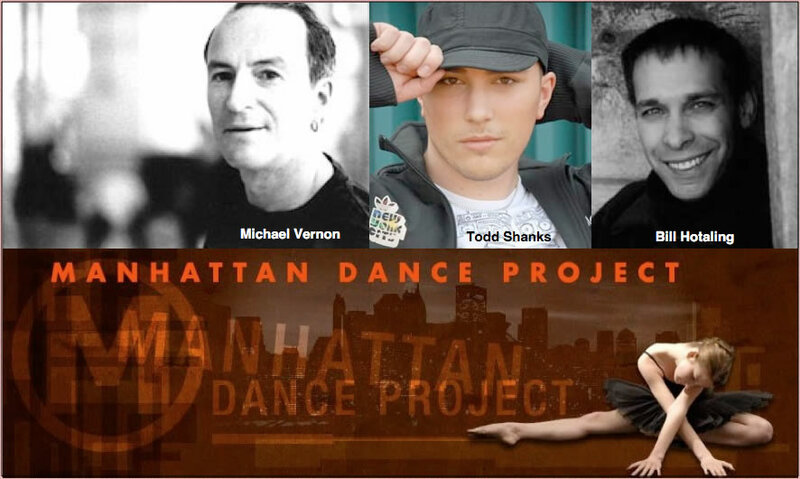 In addition, we have hosted Manhattan Dance Project which specializes in bringing noted New York dance instructors to studios across the country.